North Carolina has restarted its program to provide help to women and children which had been halted by the federal government shutdown. North Carolina women and their children needing help to buy formula and food will again be able to get it. The state announced late Thursday that it had found the funding to restart the Women, Infant and Children nutrition program and keep it operating through the rest of this month. 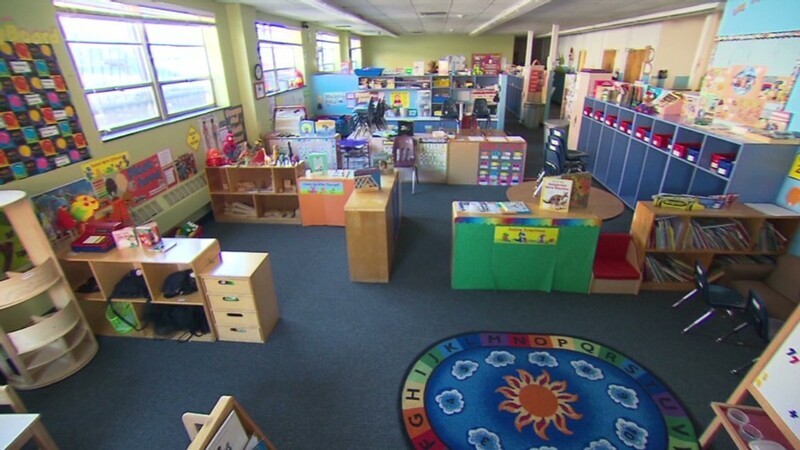 North Carolina stopped issuing vouchers for the federally funded, state-administered program on Oct. 8, saying the federal government shutdown meant it no longer had funds available. But on Thursday, the state said it can use lapsing funds from the previous fiscal year, additional contingency funds from the U.S. Food and Drug Administration and product rebates from WIC formula manufacturer Nestle Foods (NSRGY) to keep the program operating through the end of October. "Our state is one of the highest volume states for the WIC program, so we take the impact of the shutdown very seriously," said Aldona Wos, secretary of the state's Department of Health and Human Services. "Because of the uncertainty of the federal shutdown, we know this may only be a temporary solution. But we are committed to meeting the needs of the people of North Carolina." 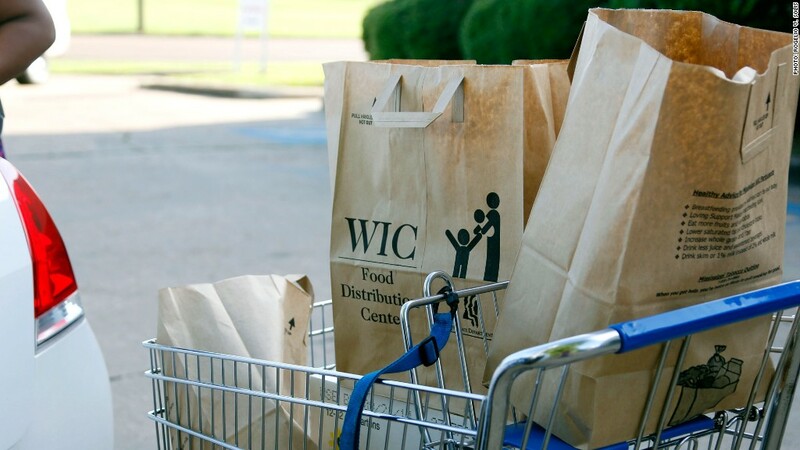 The WIC program is a national program that is run by each individual state. Other states have not yet cut off the funds available for food assistance, but the problems in North Carolina will be repeated elsewhere in the coming weeks unless Congress ends the shutdown by authorizing spending for the federal government's fiscal year that started Oct. 1. Officials are concerned the 9 million participants would struggle to get food if the shutdown stretches into November or beyond. The program includes grocery vouchers for infant formula, baby food and nutritious foods for mothers. It also provides medical check-ups at non-profit and state-run clinics. Shana Hanson Lovejoy is a mother of two who cleans rooms at a motel near her Nebraska home, and is also studying to be a counselor specializing in child psychology. The WIC benefits make a difference in her ability to buy formula for her 6-month-old son, Myles. "We scrounge every day to make sure our kids are taken care of," said 24-year-old Hanson Lovejoy . Hanson Lovejoy has vouchers covering her through later this month, but she's not sure whether she'll get her next set of vouchers.